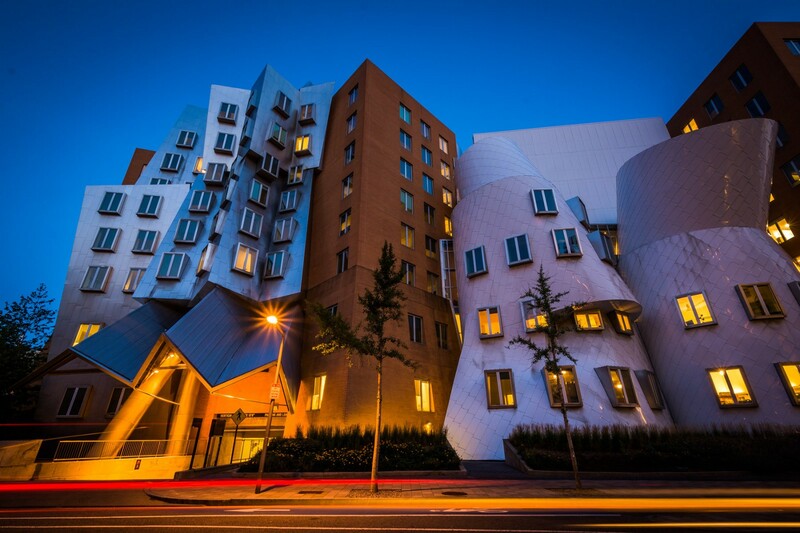 Frank Gehry’s works are often cited as being among the most important works of contemporary architecture, and Vanity Fair magazine has labelled him “the most important architect of our age. Born in Toronto, Canada, Gehry was a creative child. Encouraged by his grandmother, he would build little cities out of scraps of wood from her husband’s hardware store. His buildings are juxtaposed collages of spaces and materials that make users appreciate both the theatre and the back-stage, simultaneously revealed.